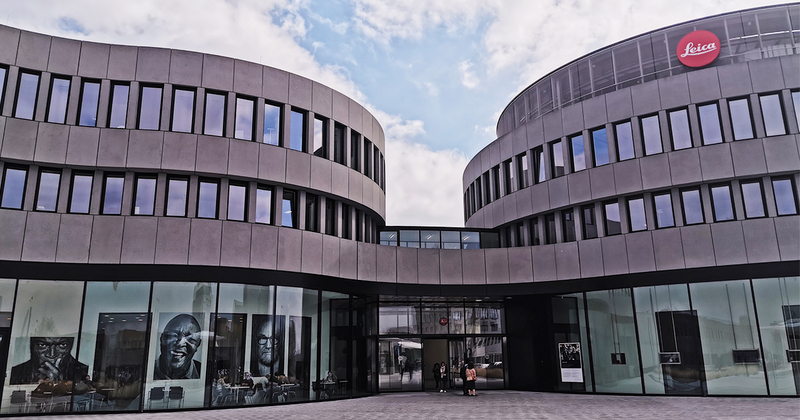 Vulcan Post was in Paris two weeks ago for the launch of Huawei’s new P30 series, and just like the year before, we had the opportunity to visit Leica’s headquarters at Leitz Park in Wetzlar, Frankfurt as well. 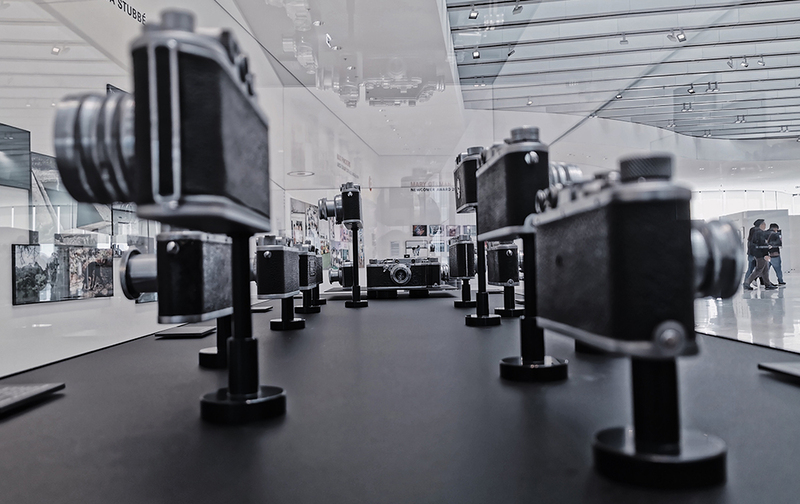 As I walked through the halls of their lens and binoculars-shaped building, however, I couldn’t help but wonder: how did one of — if not the — most esteemed camera manufacturers end up collaborating with a mobile phone brand? If that question has ever crossed your mind, don’t worry, because we’re here to give you a brief history of how one of the most significant partnerships in mobile phone history came to be. While the first Leica-developed smartphone camera was only released in 2016 with the P9, the partnership can actually be traced all the way back to 2013. Huawei first reached out to Leica through a humble email, and the camera company actually declined their first request to collaborate. Huawei wouldn’t take no for an answer, however, and after several more emails Leica eventually agreed to talk. 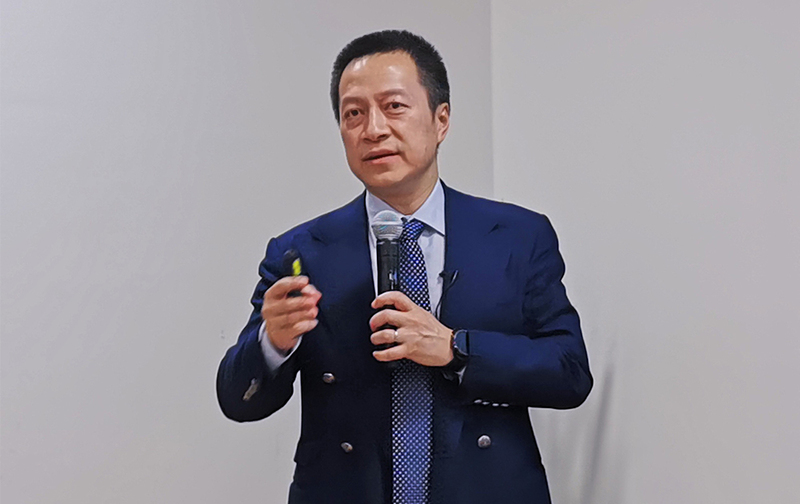 Their first meeting in Leitz Park lasted just 20 minutes, but that was enough to convince Li Changzhu — Huawei’s Vice President of Handset Business — that this was a partnership worth pursuing. According to Li, Leica was actually looking to get into the mobile photography game as well. Despite consistent growth, the camera company could no longer ignore the significance of smartphone cameras in the modern photography landscape, and needed a partner to help transfer their expertise to a new format. 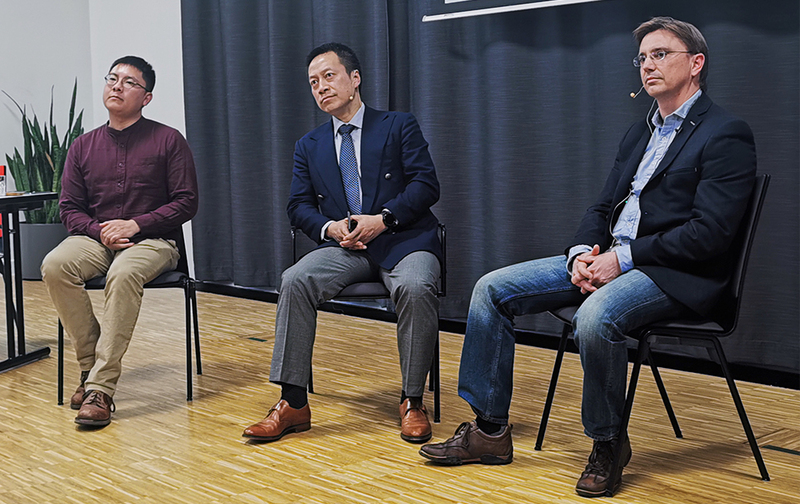 From there, negotiations kicked into high gear, with Leica’s CEO flying from Germany to Shanghai to keep discussions running smoothly and quickly. After several rounds of communication, assessment and senior-level meetings, the two companies finally agreed to sign a strategic partnership. Securing a partnership with Leica was a big win for Huawei, but there was a lot more to be done. 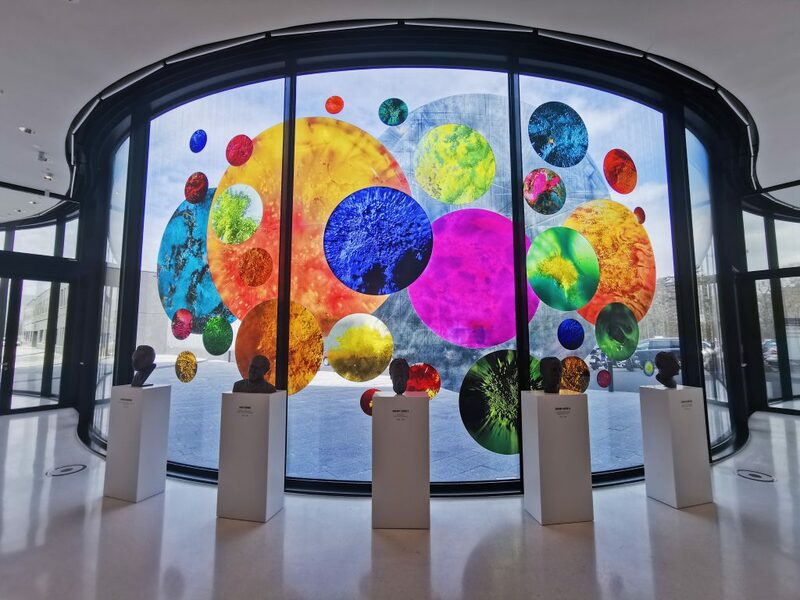 Putting Leica’s technology into something as small as a smartphone camera was an unprecedented feat, so a team of experts — led by Li Changzhu and Dr. Florian Weiler, Project Manager of Leica Optical Design — was formed to crack the code of optical design and image quality. One of the earliest challenges was meeting Leica’s incredibly stringent standards. They insisted on applying the same testing standards for Leica lenses to the P9’s lenses, which — while not impossible — posed a significant engineering challenge when it came to mass producing them. The initial yield was — in Li’s words — “frustrating”. Out of 100 lens modules fewer than 10 sets were usable, but the team embraced the frustration as a challenge. Huawei tapped into Leica’s experience and expertise in optical design to improve their processes, and yield eventually reached a point where mass production was possible. When they received the prototype P9 in January 2016, however, the team was disheartened by the result— despite being literal Leica cameras there was nothing remotely “Leica” about the photos they produced, and they scrambled to make adjustments before the phone’s unveiling in April. Thankfully, everything worked out in the end — the P9 was met with near-universal acclaim when it debuted, and its dual camera system, user interface, and Leica-esque photo quality won over both newcomers and longtime Leica fans alike. In the following years, Huawei and Leica would continue to push the limits of mobile photography with its subsequent phones, and — based on past few years — will probably keep doing so for the foreseeable future. When German photographer Oskar Barnack designed the first 35mm camera he inadvertently changed the landscape of photography forever, the effects of which are still felt today. The advent of mobile photography feels like a breakthrough of similar magnitude — anyone with a phone can now become a photographer, and the partnership between Huawei and Leica strives to give consumers the best possible tool for the job. Their efforts so far seem to have paid off — on independent image authority DxOMark’s website, the top three smartphone cameras are the P30 Pro, Mate 20 Pro and P20 Pro. Considering that the partnership only materialised three years ago, it’s nothing short of impressive for Huawei to beat out more established players like Apple and Samsung. And it looks like Huawei and Leica aren’t resting on their laurels, with every new iteration bringing something new to the table. The P30 series, for example, introduced breakthrough innovations like their proprietary Red Yellow Yellow Blue (RYYB) SuperSpectrum sensor, along with an unbelievable 50x digital zoom and seemingly magical night mode. The partnership between Huawei and Leica has been mutually beneficial, and is a classic example of how the unlikeliest of parings can sometimes lead to the best of results. “In retrospect, it’s a lot like falling in love,” Li said. All photos were taken with a Huawei P30 Pro.